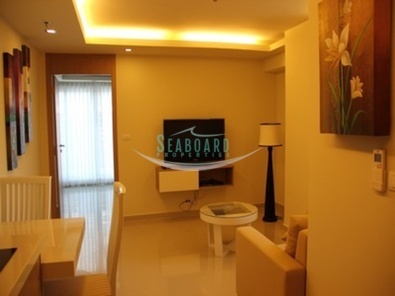 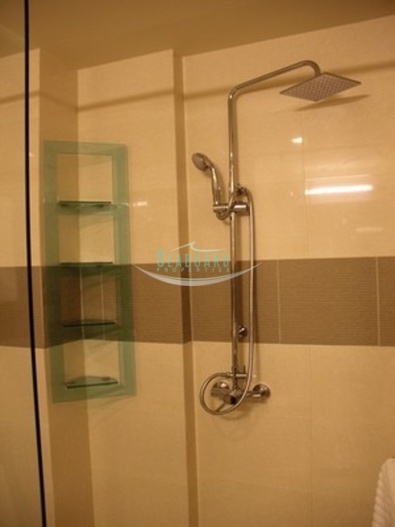 A generous one bedroom apartment which is located in a quality condominium project in the centre of Pattaya City. 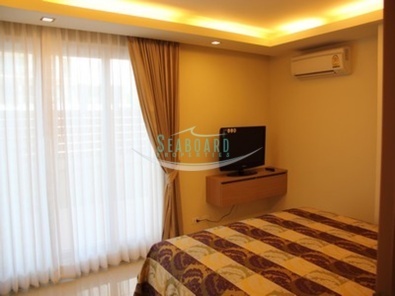 From here all of Pattaya's attractions, beaches and amenities are all within walking distances. 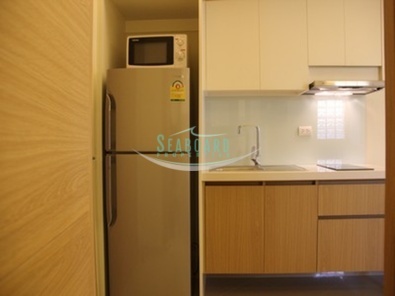 Located on the 1st floor this unit has a great use of space. It is very well furnished and accompanied by a fitted European kitchen, bright lounge and dining area, good sized bedrooms and bathroom.